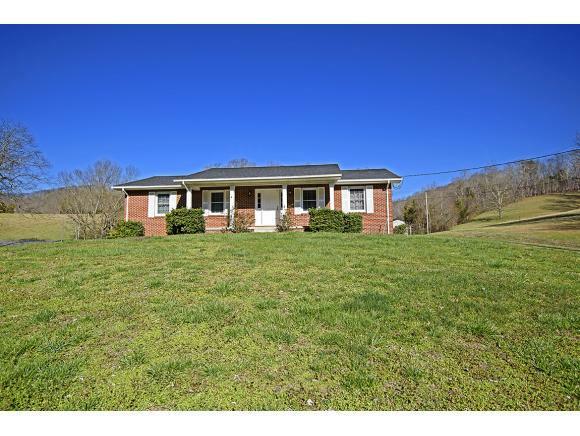 1468 Goshen Valley Road, Church Hill, TN 37642 (MLS #418829) :: Highlands Realty, Inc.
How about living in the Country! 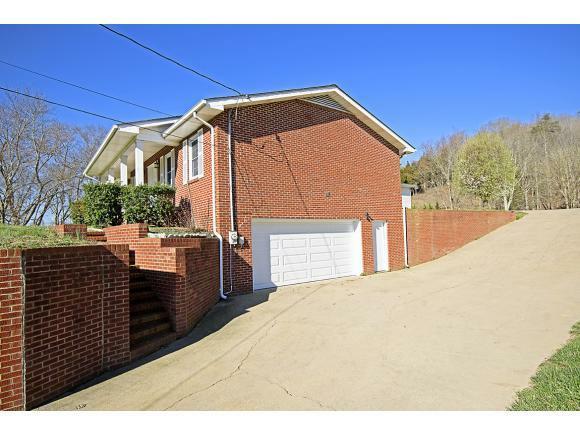 This all brick Ranch home features a newer roof, insulated windows, HVAC system that is less than 7 years old, and a rear privacy deck. The interior features laminate and ceramic flooring throughout, newer kitchen counter-tops, 3 bedrooms 2 full baths. 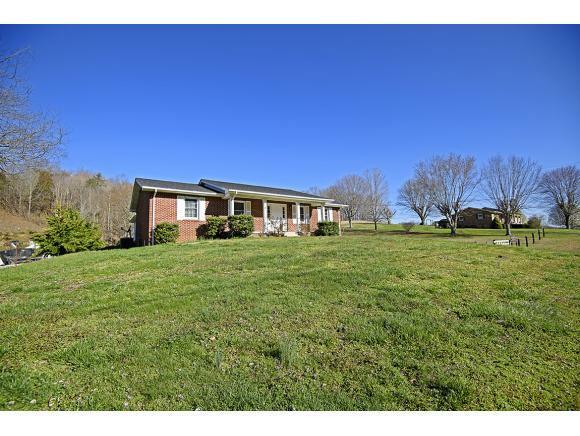 Home is sitting on nearly 2 acres, with a 2 car drive under garage, and also a 2 car detached. 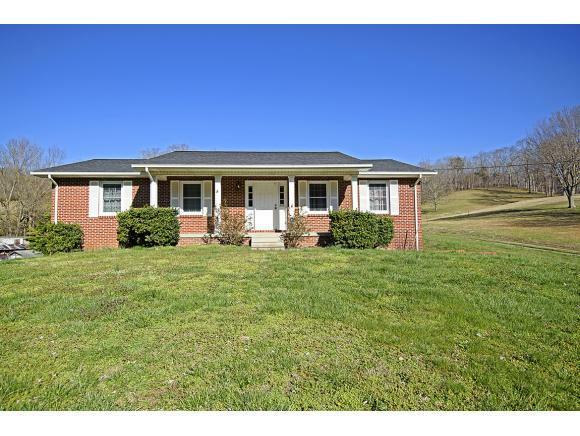 Listing provided courtesy of Kevin Marsh of Kw Johnson City.